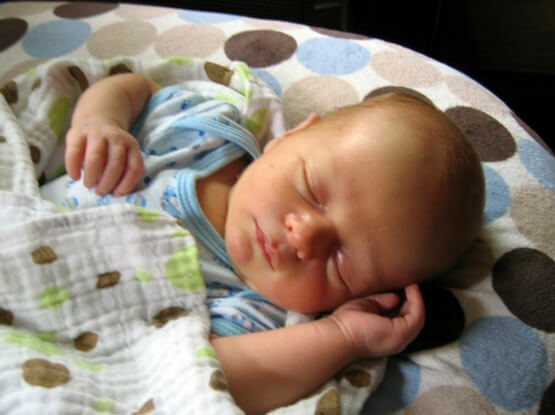 Arbor Teas is happy to announce the birth of our son, Arthur S. Lopatin, on July 27, 2008. Arthur will fill the newly-created position of Director of Time Management. In between naps and feedings, Arthur's primary responsibilities will involve improving the efficiency of all aspects of the Arbor Teas operation, and reducing the labor necessary to run the company to allow more time for his upbringing. In all seriousness, it has been our pleasure to share our first "baby" (aka, Arbor Teas) with all of you, and we're thrilled to share the birth of our son, as well. Arbor Teas. Growing a better tea company... literally!